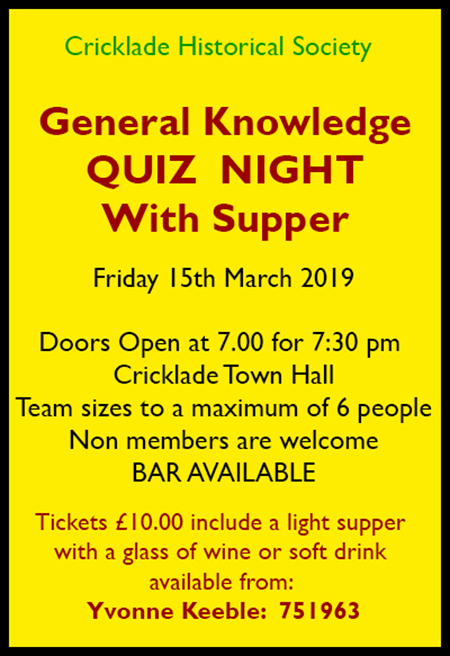 Photo by WG Hayward of Cricklade. 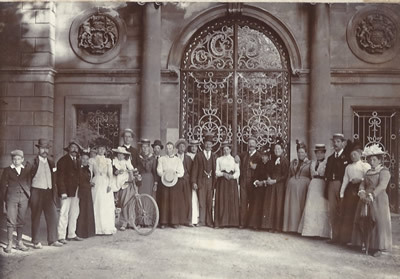 This is a group believed to be standing outside the gates of Westonbirt House. Do you know anything about this trip or who any of the people are?